How do I build up my article? How can I ensure that I am using proper manuscript language? It is extremely important that your work is published in an Accredited Journal. 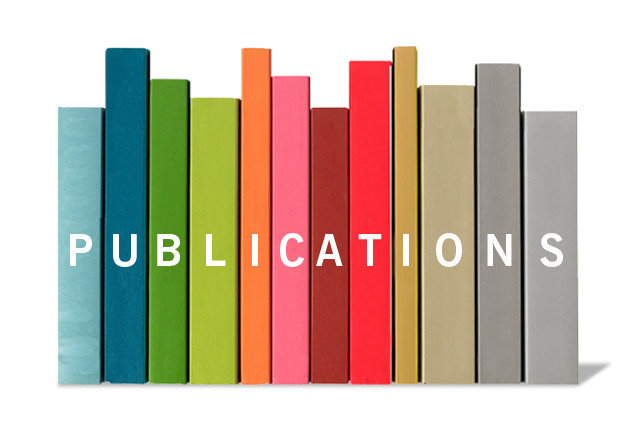 Accredited journals are recognized research output which meet specified criteria and therefore qualify for subsidisation by the Department of Higher Education and Training (DHET). To receive subsidy or recognition for an article you have written, you should select a journal which is accredited from one of the lists below. Please note that you should check any journal on the Accredited Journals lists before you submit your paper. Writing for Journals: What makes a great journal paper? Books publishing: What makes a great book manuscript?